The university is set to save $3.5 million through center closings and funding cuts. Seven University of Iowa centers will close their doors as early as October because of state funding cuts. 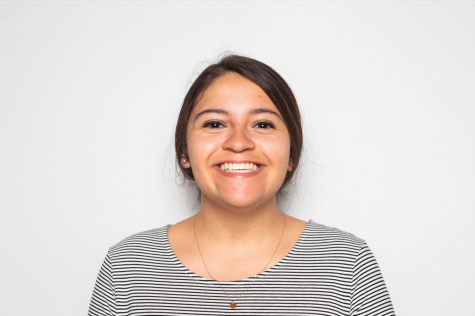 The university officials announced the moves on July 10 following recommendations from the UI vice presidents and deans, said Anne Bassett, the media-relations director for UI Strategic Communication. “UI administrators evaluated the budget line-by-line to determine which activities could be trimmed without significantly harming the university’s academic mission or student success,” she said in an email to The Daily Iowan. The UI will save approximately $1.41 million in its general-education fund once all programs are closed or have their funding reduced. An additional $2.14 million is estimated to be saved from other funding sources. 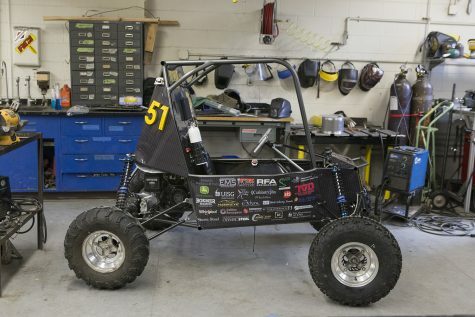 The $3.5 million in total savings will stay within the respective colleges and units, UI officials said. Alongside closures, the university will reduce funding to the DeLTA Center, Iowa’s Center for Agricultural Safety & Health, and Iowa Supports Education and Resources for Veterans and Enlisted. The Confucius Institute at the UI provides Chinese language instruction to high-school students through a dual-credit program and community members in the Iowa City area. In the last five years, the Confucius Institute has had a total enrollment of 951 students in its Chinese education program. With the institute’s contract with the UI ending in a year, founding director of the Confucius Institute Chuanren Ke said it will continue to teach during the upcoming academic year. 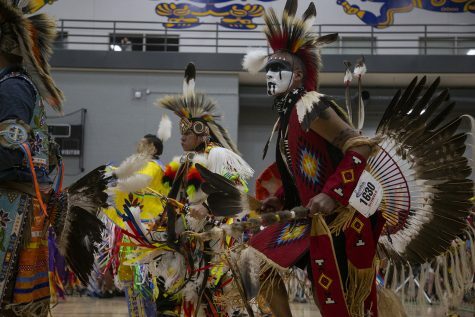 As a result of the closing, two staff members will be furloughed, and language and culture instruction outreach programs for eastern Iowa residents will be eliminated. Ke said the program’s closing is deeply regrettable, considering how much the institute has helped Iowa. The institute does more than educate students and members of the community members in the language, he said, it also builds diplomacy between the two countries through increased understanding between both cultures. 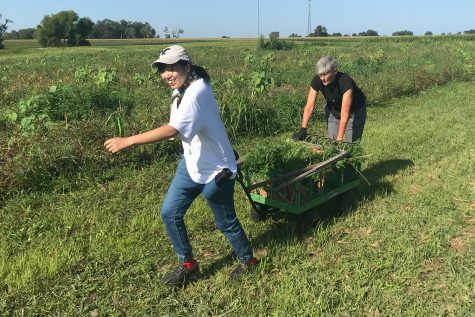 The center that focuses on helping those who work with people with disabilities has one full-time staff member and two quarter-time research assistants. One position will be eliminated during fiscal 2019, and the center will completely close June 30. College of Education Dean Daniel Clay said the college will continue to provide training and services to help people with disabilities through other programs. The center may continue to offer its services if alternative funding sources are identified, he said. “Our college will continue its strong commitment to ensuring that teachers, counselors, and other helping professionals are aware of and trained on issues related to technology and students and people with disabilities,” Clay said in an email to the DI. Housed in the UI College of Dentistry, the program was founded as a resource for Iowans through the promotion of dental-practice opportunities in the state. Since its founding, it has helped facilitate 173 placements, according to a statement from the UI College of Dentistry. With the closing, services will begin to be transferred to the Office of Student Affairs, and one full-time staff member will be laid off. Starting this fall, students in Des Moines will attend classes at the Pappajohn Educational Center in downtown Des Moines or online. The property houses several organizations and students and provides space for athletics programs. Thes people will be able to use the facilities until the end of the year at the earliest, according to the UI. Six full-time positions will be eliminated as a result of the closing. The center opened in 2016, and it offers four undergraduate degrees and one graduate degree. 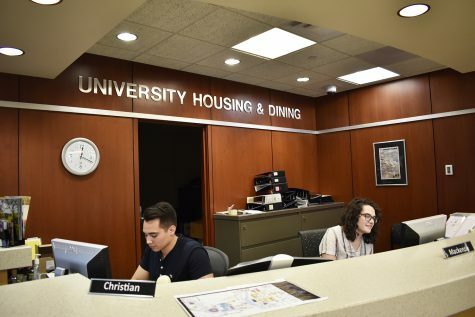 The UI noted that while the social-work program, which was offered in Des Moines prior to the opening of the center, had had steady enrollment, the new programs did not. During the spring semester, 28 of the 140 students enrolled were in the new programs. 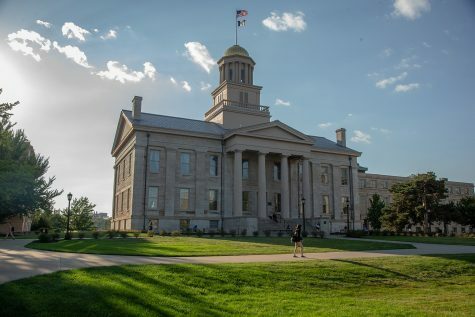 The property, a gift from the AIB College of Business Board of Trustees, will be sold with proceeds being used to provide central Iowa students with scholarships. The center, housed in the Carver College of Medicine, will close its doors after nearly three decades and eliminate one half-time staff position. The center is dedicated to improving the health and well-being of older people through education, research, and service. Following the closing, various campus groups will continue the research done by the center, according to the UI. The College of Nursing and medical school will continue to offer clinical programs, and the nursing school will continue to manage the center’s education grant. Housed in the UI College of Law, the center provides noncredit educational programs and research support to workers and labor organizations. The closing will furlough five full-time employees. 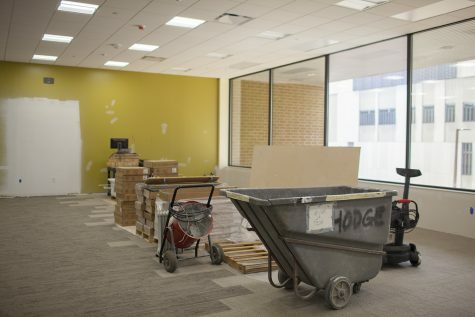 While much of the funding for the center comes from the university, gifts and a federal grant make up 28 percent, or $217,500, of the center’s funding. The UI has also reported a net revenue from labor programs of $5,579. The large bus filled with artifacts and interactive exhibits will complete its current season, which concludes at the end of October, before closing. The museum launched in 2014 through a partnership among the Office of the Vice President for Research, the Office of the State Archaeologist, and the Pentacrest Museums and has collaborated with other UI departments, faculty, and programs. This is the latest action taken in response to budget cuts in 2018. 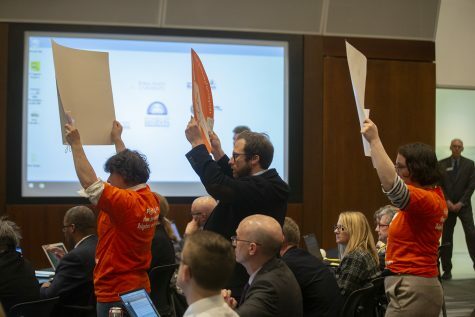 The UI’s previous budget-saving measures included closing the Institute for Public Affairs in May and the implementing a moratorium on campus construction in April. The moratorium will halt most projects until Sept. 12, with the possibility of extensions based on levels of state support. 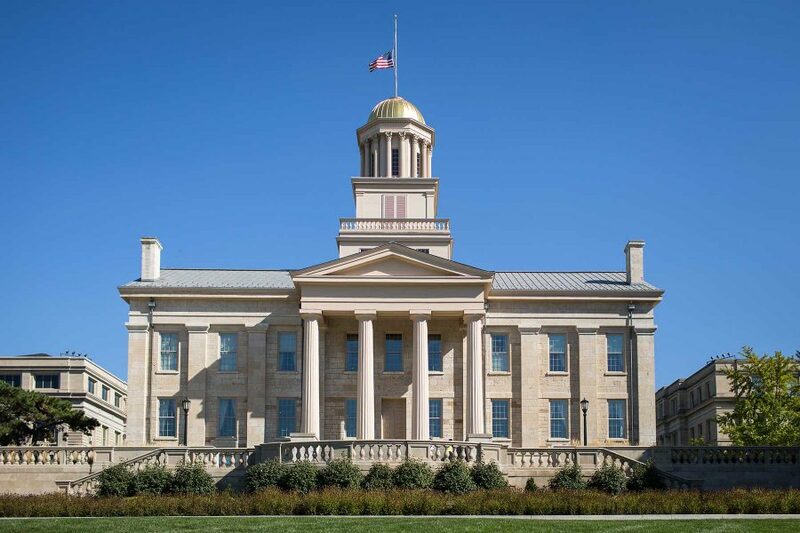 The UI estimates it will defer $5.5 million in general-education cash flow. The most recent cut to UI funding occured in March when Gov. Kim Reynolds signed Senate File 2117, which included $10.9 million in de-appropriations for the state Board of Regents. The funding was to be equally split between Iowa State University and the UI. 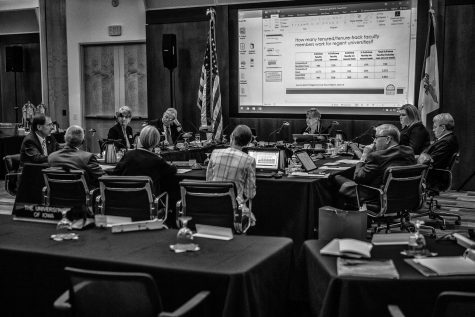 In January, Reynolds announced her fiscal 2019 budget recommendations, which included $9.02 billion less in funding to the regents from fiscal 2017. Bassett declined to comment on whether more program closings are in the future, but she noted the UI budget will continued to be reviewed. 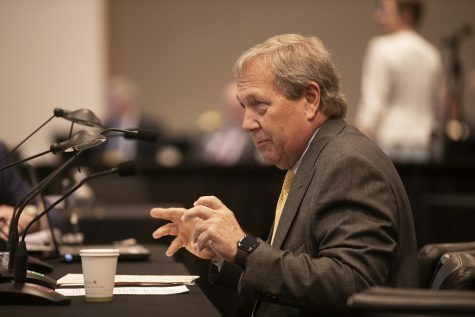 “The University of Iowa is always reviewing its budget to protect its core mission of providing an affordable and world-class education for students, especially throughout this trend of generational disinvestment,” Bassett said in an email to the DI.